Making a Sketch is a difficult task and this skill of making Sketch can be performed by trained Sketch artists and drawing masters. Well there is a good news for everyone who wants to make a sketch of his/her photo and that too in seconds. 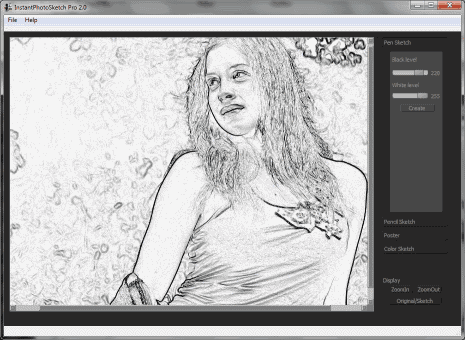 Thanks to various tools online that can help you to convert your favorite photo into an awesome Sketch. 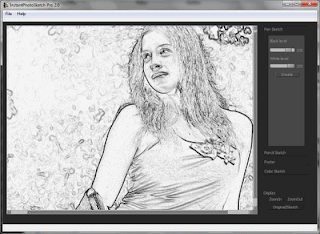 There are several websites and Softwares that can help you do this task , in this Post i am going to share some of the Ways to Create Pencil Sketch of your Photos Online. 1. Dumpr.net : Well this website will help you make Pencil sketch of your Photos in seconds. 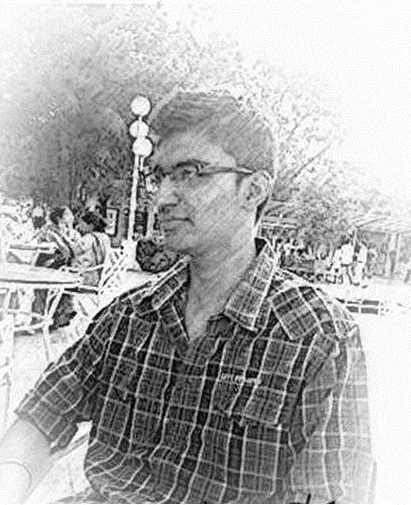 All you need is Upload the Pic of which you want to make sketch , Click on Continue , You will get your Sketch. 2. 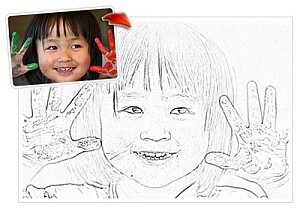 SketchmyPhoto.com : This website also allows you to Convert your Photo into Pencil Sketch . Beside Creating your Sketch they also offer many other products that are not free like Digital Sketch , Sketch Printing and many other things . 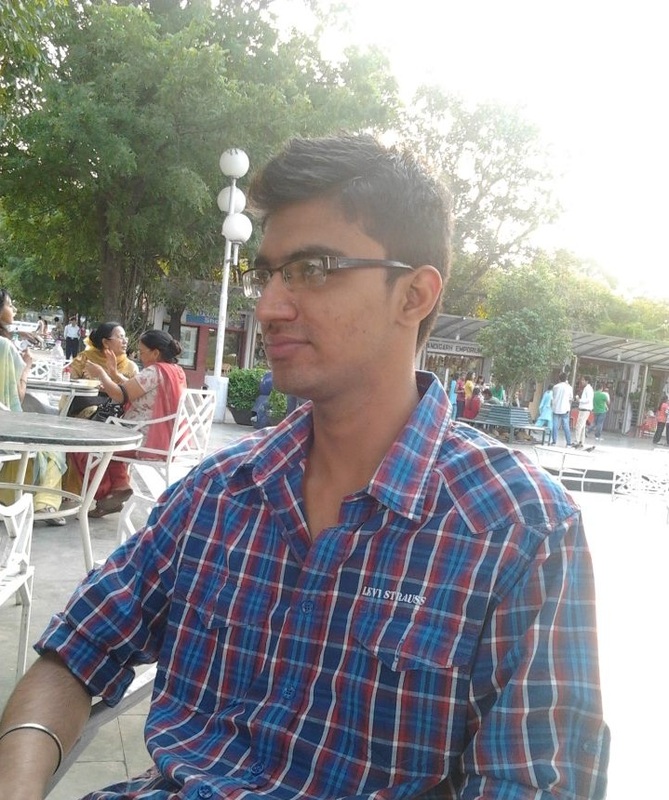 You can visit Sketch-my-Photo to know more details . Using this Software you can create Pen Sketch , Pencil Sketch , Oil Color Sketch and Poster . This Software is available both for Windows and Mac O.S. and the Good thing is it is Freeware.